Kimberly assists clients on a wide range of legal issues involving environmental and litigation matters. On the environmental side, Kimberly routinely advises clients on (i) compliance matters involving state and federal environmental laws (e.g., RCRA, Clean Water Act, Clean Air Act, Indiana’s ELA, and CERCLA); (ii) obtaining, renewing, and understanding environmental permits; (iii) issues pertaining to the transfer of contaminated or potentially contaminated property; and (iv) assisting in the recovery of insurance when issues of environmental legal liability arise. She utilizes her litigation skills to assist her clients in defending enforcement actions, responding to agency requests, and other administrative disputes, including representing clients in permitting appeals. Kimberly earned her J.D. from Indiana University Maurer School of Law and received her undergraduate degree from Indiana University, graduating with distinction with degrees in political science and Spanish. 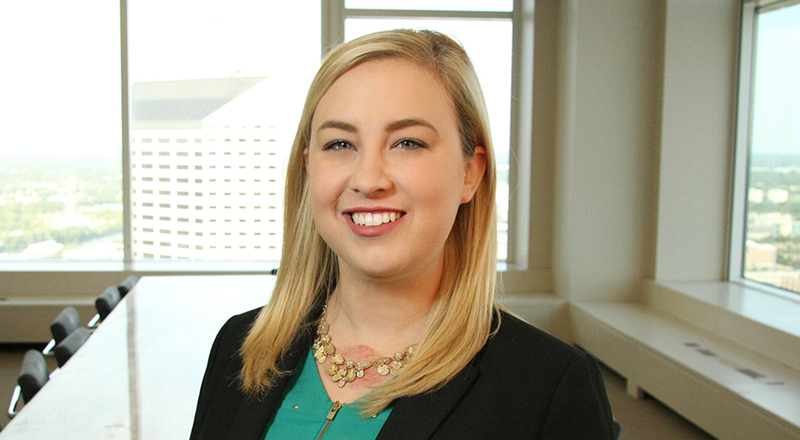 While in law school, Kimberly served on the executive board of the pro bono Tenants Assistance Project, was an active member of the Women’s Law Caucus and was a Sherman Minton Moot Court participant. She is a proud member of the international women’s fraternity Alpha Gamma Delta and serves on the board of directors for Friends of Riley.